Even qualified applicants are turned away every year from the top ranked MBA programs. With the economic downturn, layoffs in the investment banking industry, and downsizing in industries like real estate, automotive and retail, the 2008 application season was particularly competitive. If you were not successful in gaining admission this year, it’s important to evaluate your applications, seek feedback from multiple sources, and improve your profile before reapplying next fall. Admissions Committees are seeking substantial improvement from re-applicants, and to be successful next year it’s important to form a strategy to take the necessary action now. School Selection: Were you satisfied with the schools you applied to? Would you be open to expanding the list of schools and considering a few less competitive programs? Volunteering: Were you lacking depth or breadth in your volunteer activities? Is there room for a leadership role in your volunteer activities? Academics: Was there room in your GMAT score for improvement? Would you have taken a business related class before applying if you had more time? Recommendations: Was there a recommender who you weren’t entirely confident in? Do you think you could have chosen someone to represent a different side of your personality or profile? Time Spent: Do you think your essays represented your best work? Did you have the time to go through multiple iterations of your essays? Were you rushed through the process of actually filling out the online application? Once you have identified a few areas of improvement for next year on your own, it’s important to seek feedback from a variety of sources. Due to the large number of applications most top MBA programs are receiving each season it is not likely that you will be able to seek feedback directly from the school. 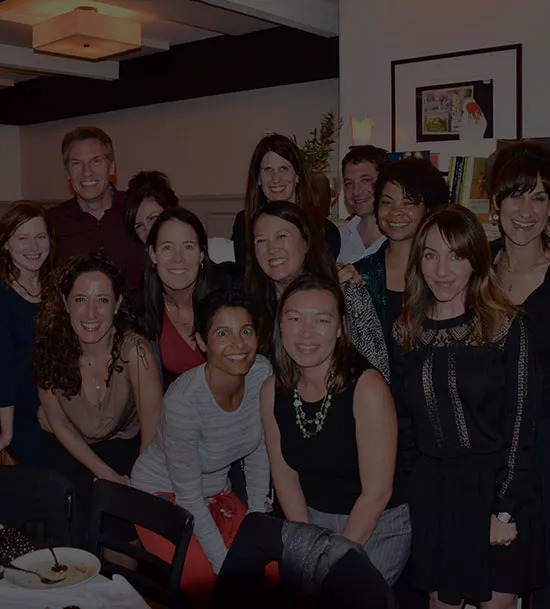 If you do have the opportunity to speak with a member of the admissions committee, take advantage by asking for details about each area of your application. Make sure you walk away from any feedback session with action items for next year. 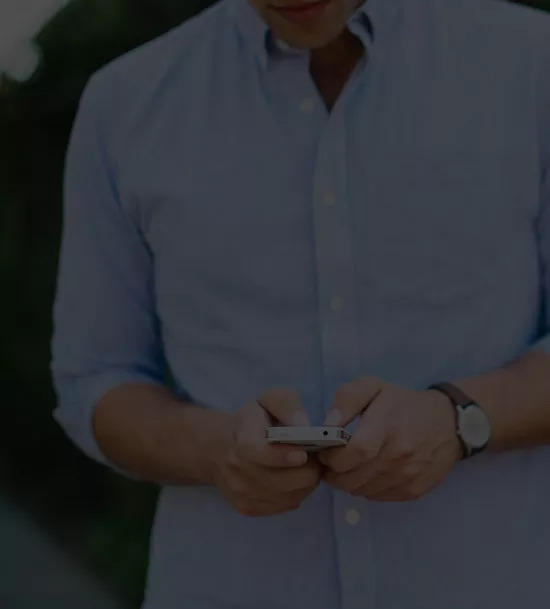 If you are not able to receive feedback directly from the schools you applied to, you may be able to reach out to friends and family who have experience with MBA programs and seek advice. 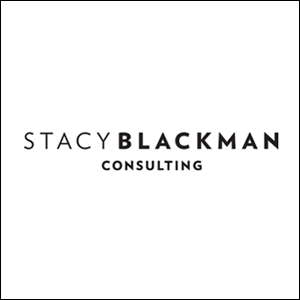 Stacy Blackman Consulting also offers a 2-hour session with a consultant to evaluate your application from last season and provide feedback and action steps for reapplication. Wherever you are able to receive feedback, make sure you listen with an open mind, ask for details and examples, and seek specific action steps for improving your profile for next year’s application season. Once you have taken the time to evaluate your own process, and have spoken to several people about steps you can take now to improve your application in the fall, you just need to get started. Before essay questions are published in the summer you have time to take a GMAT prep course like Manhattan GMAT, take a class at a local community college, ask for a leadership opportunity at school or in a volunteer setting or cultivate a relationship with a potential recommender. Take advantage of the time available now, and approach the process strategically. Good luck! This entry was posted in Application Tips, General and tagged Application Strategy, application tips, Improve Profile, Reapplying. ← Survey Reminder: You Can Still Win an iPod Touch!